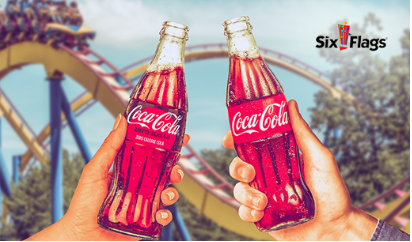 Enter daily for your chance to win the Six Flags Single Day Ticket Instant Win Game! Ends August 13, 2018. Good Luck! 2,500 GRAND PRIZES: An adult Six Flags® single day ticket for 2018 season only, fulfilled as a .pdf, terms and conditions apply. Approximate Retail Value (“ARV”): $80. You may print the ticket or show the .pdf on your smart phone for admission.